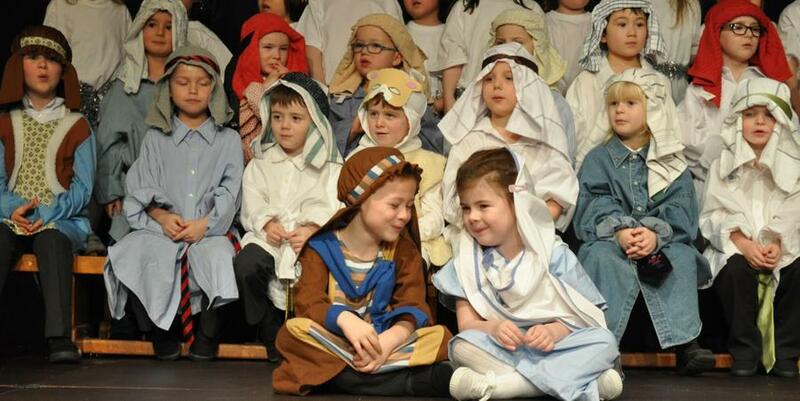 Another year of wonderful performances. 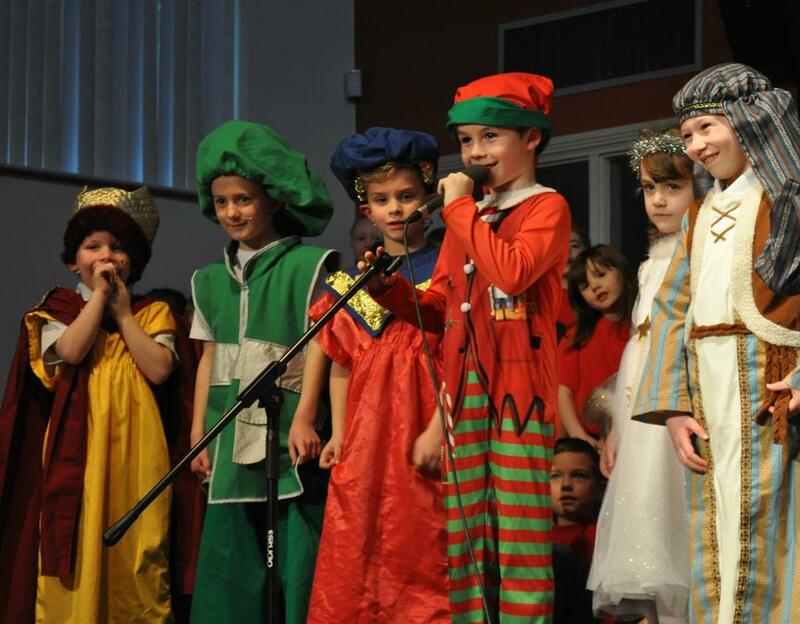 Thank you to all the children and teachers who worked hard, you did an amazing job. 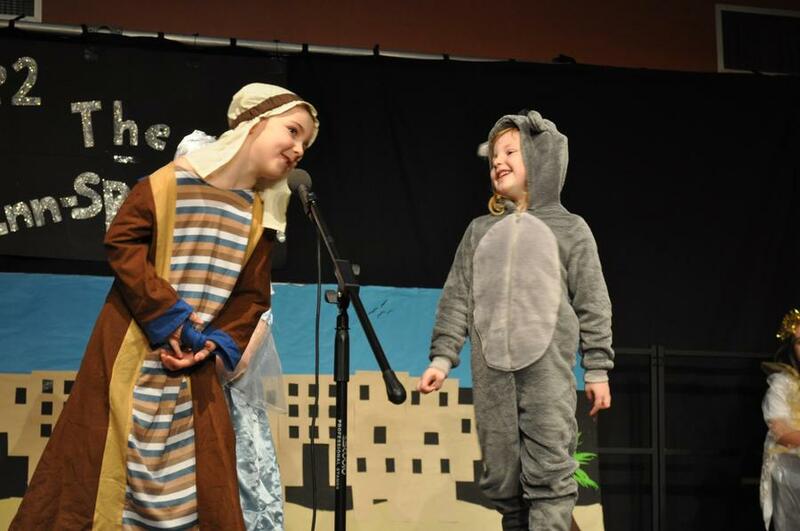 It was great to perform to a full house on both days. 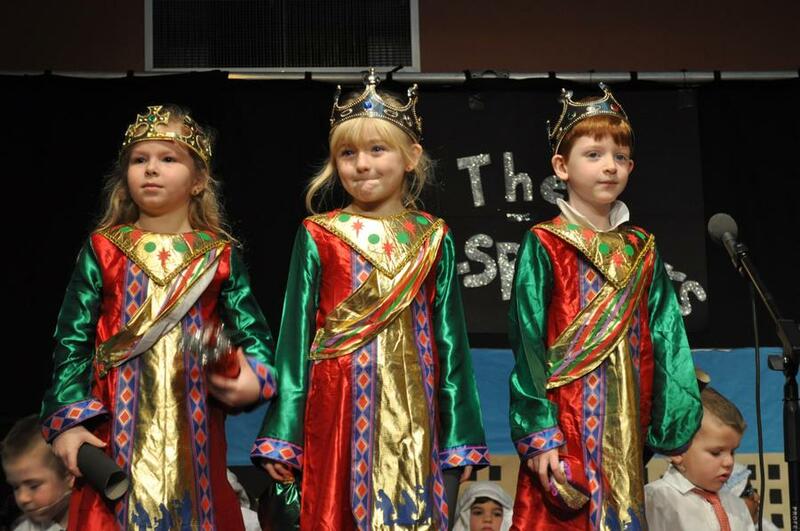 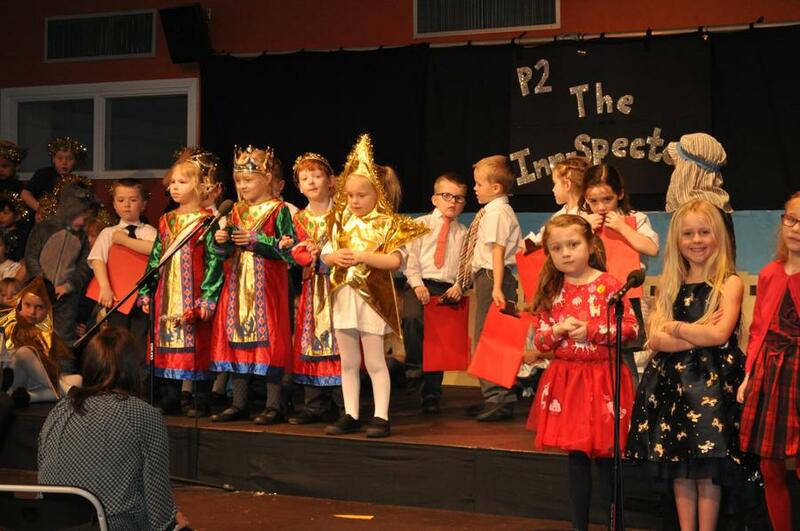 Primary 1 - The Nativity. 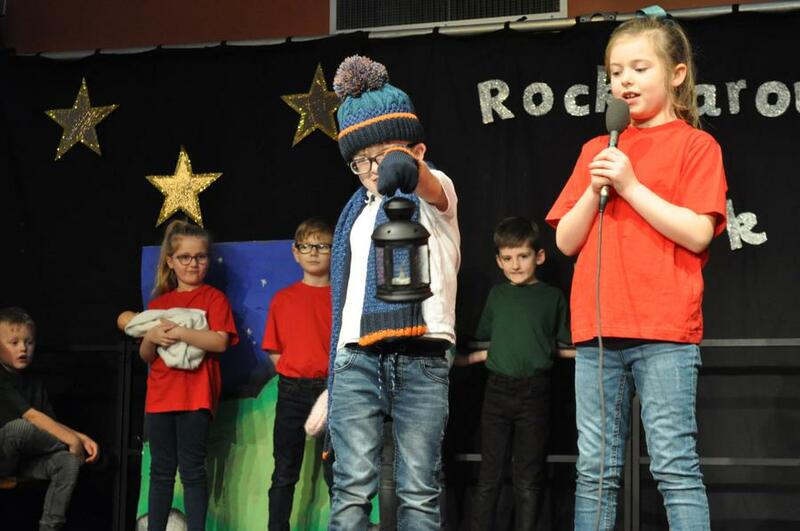 Primary 3 - Rock Around the Flock.